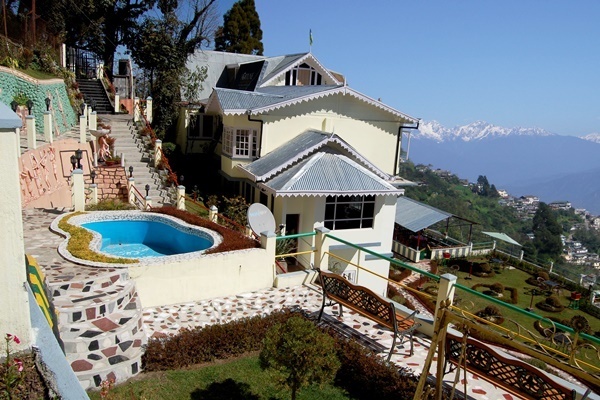 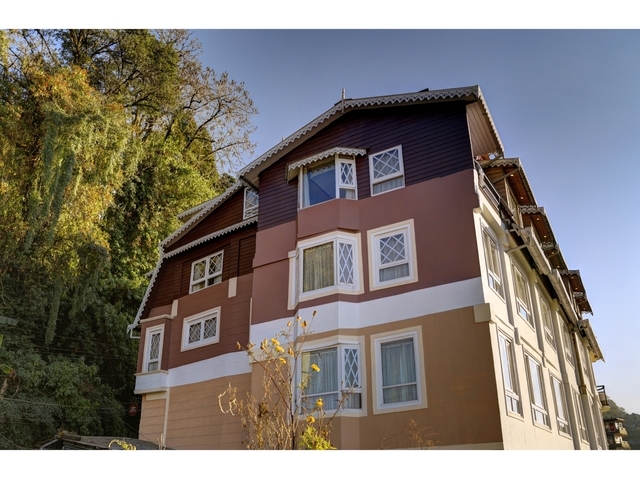 Jagjeet Himalayan Retreat is located high above the main town. 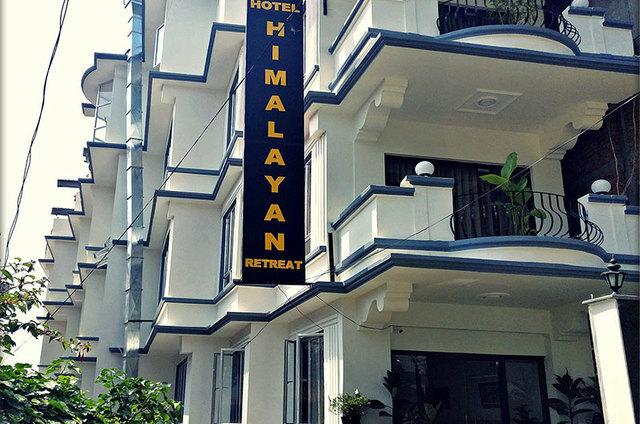 The hotel with utmost care and spirit to ensure a memorable for every visitor and its more expanding in Northeastern regions. 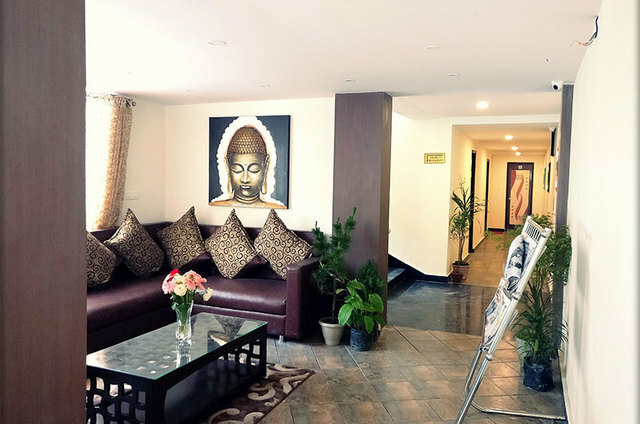 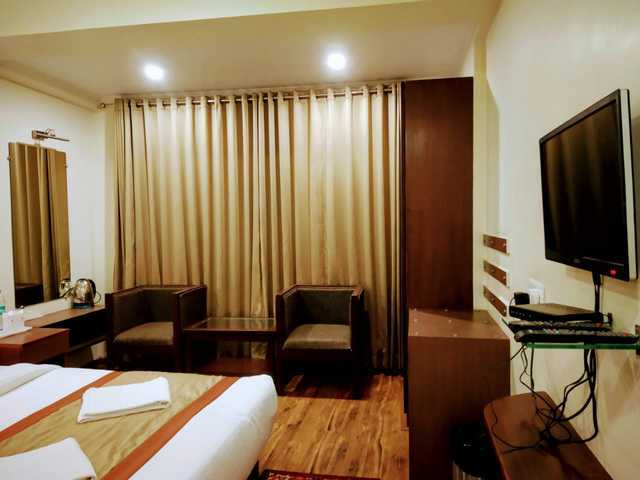 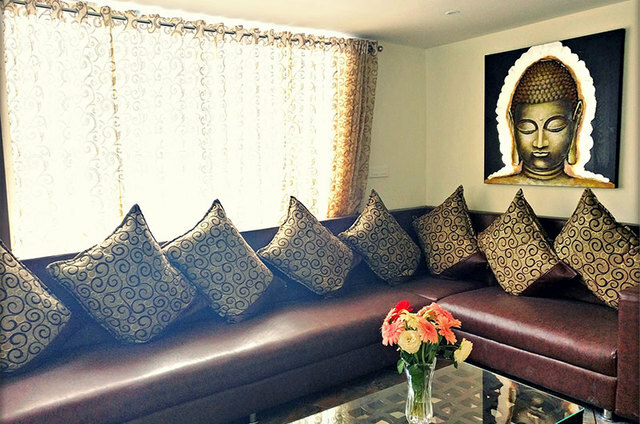 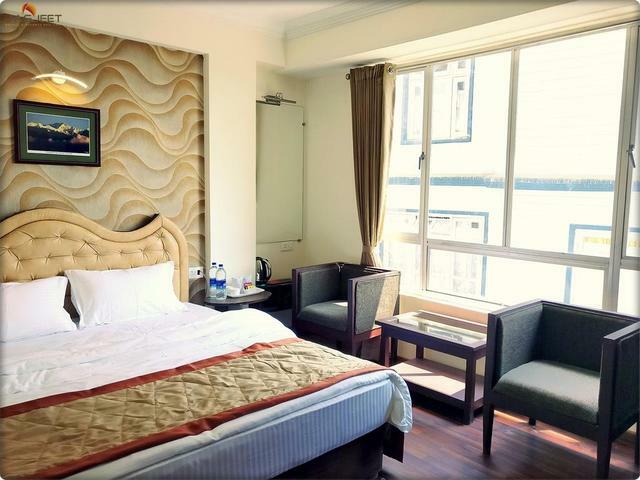 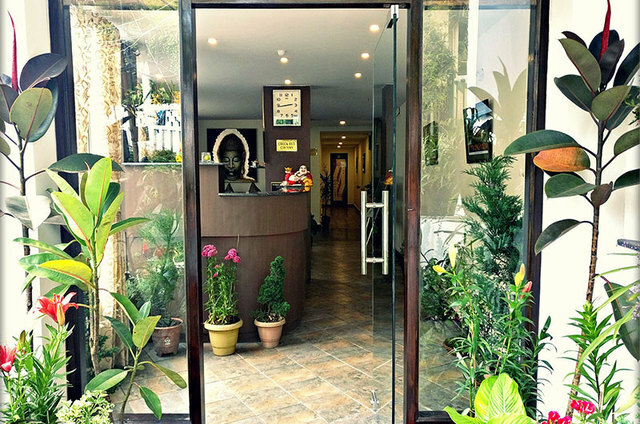 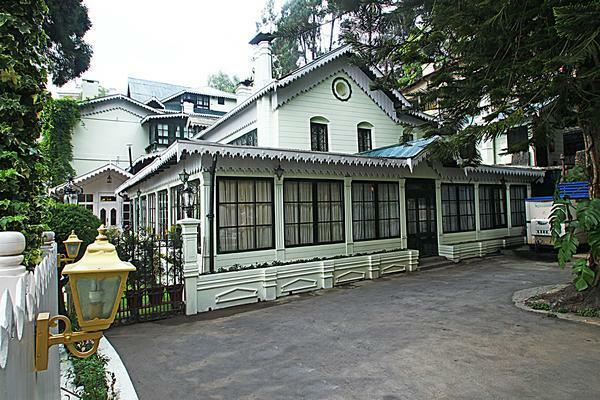 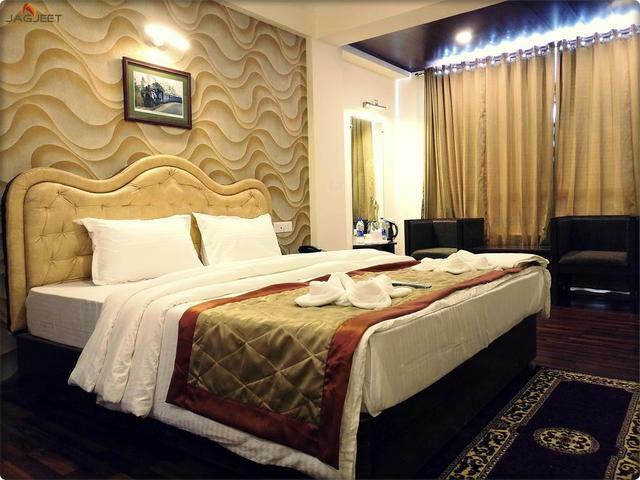 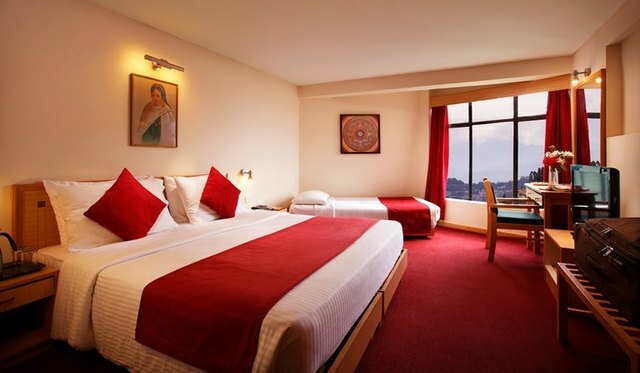 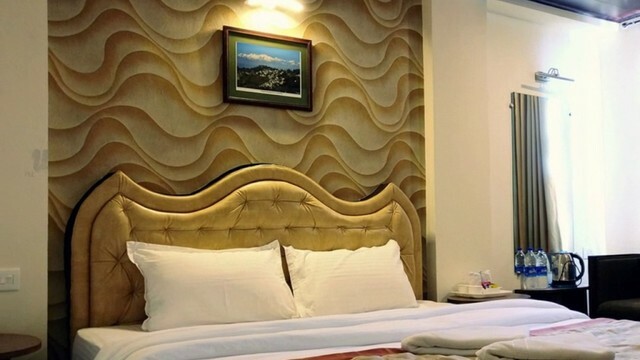 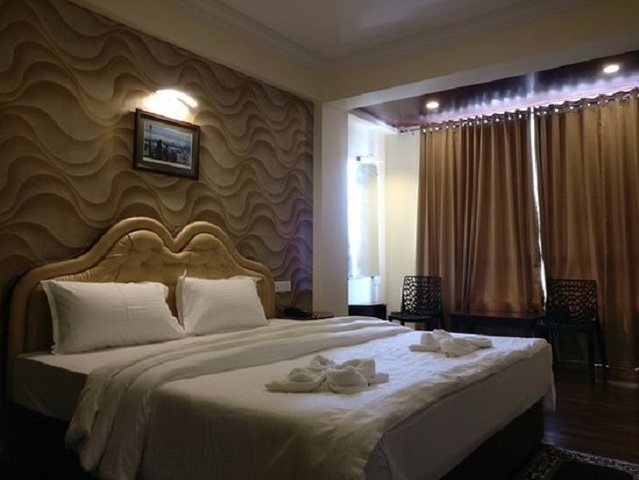 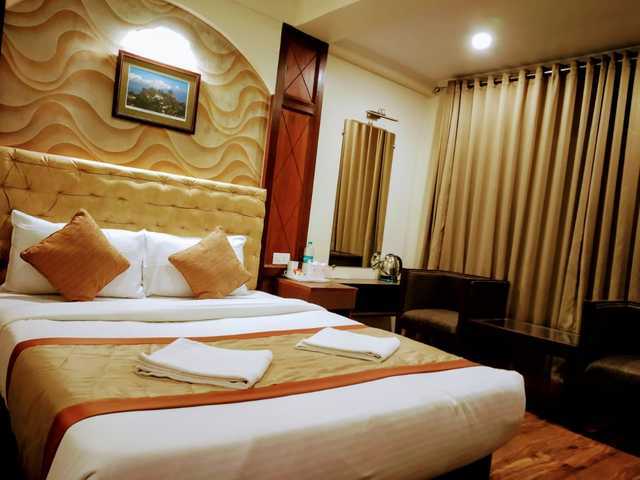 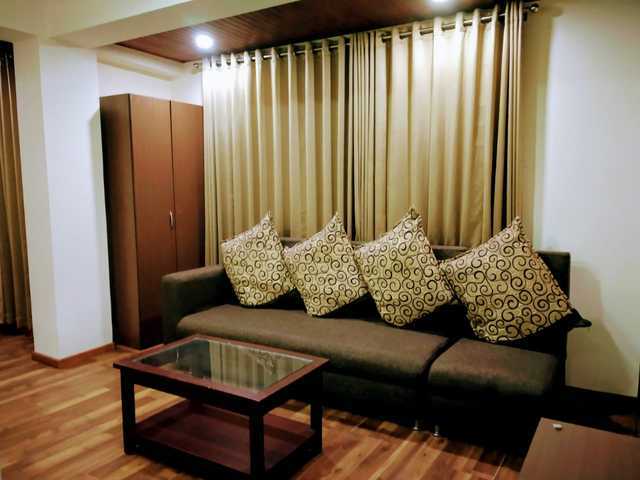 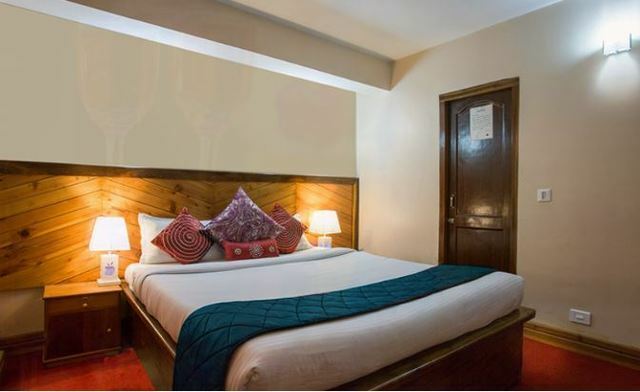 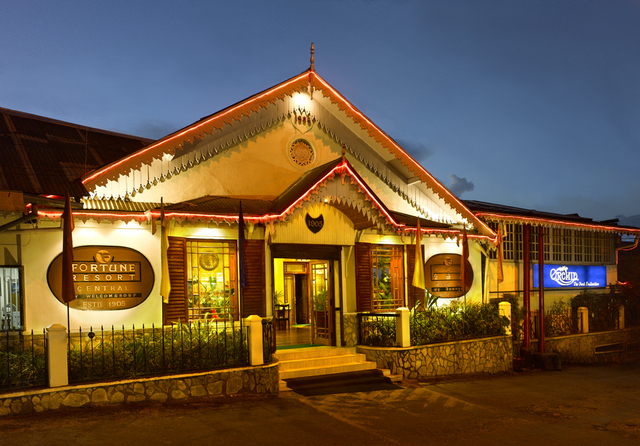 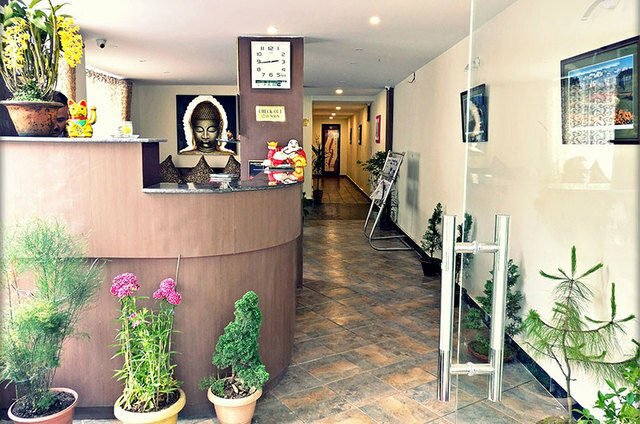 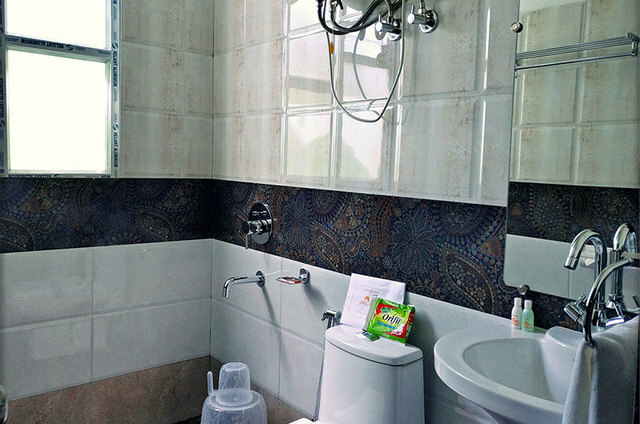 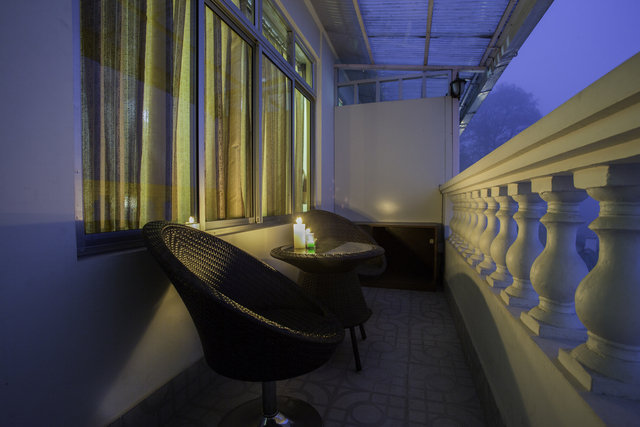 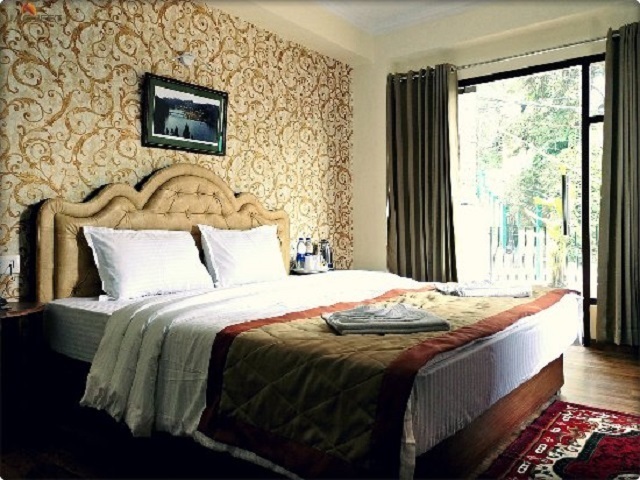 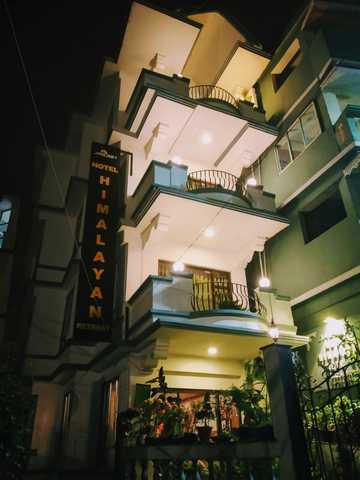 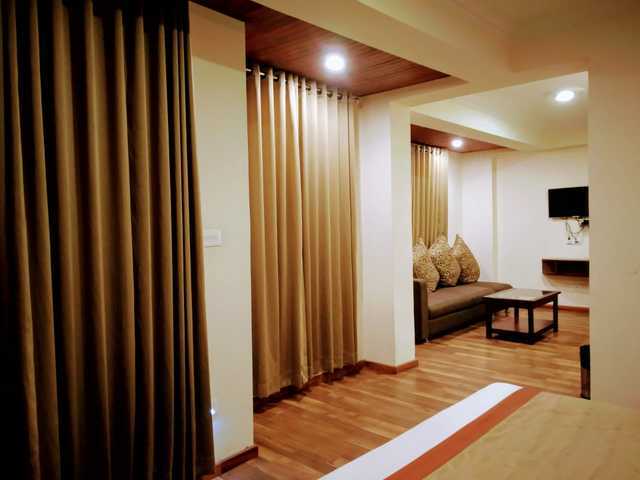 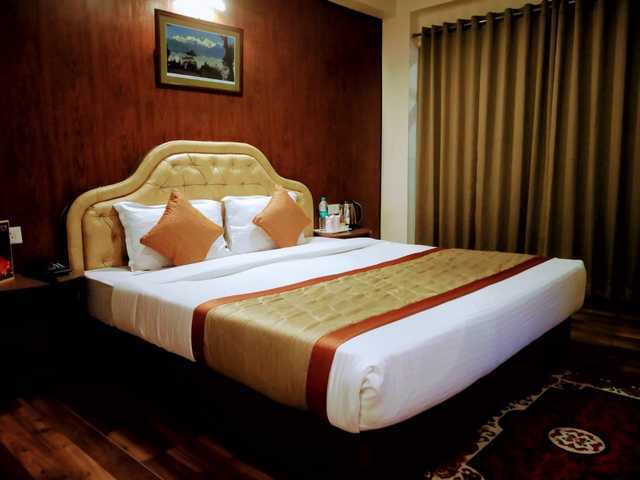 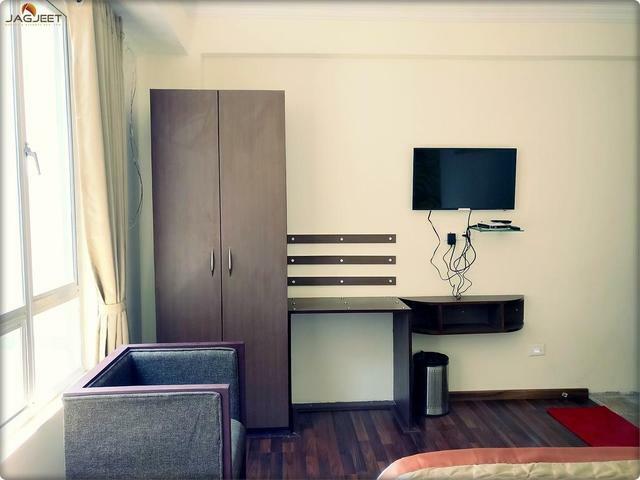 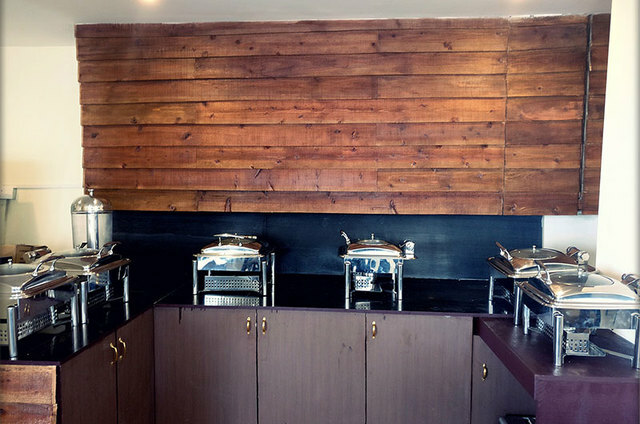 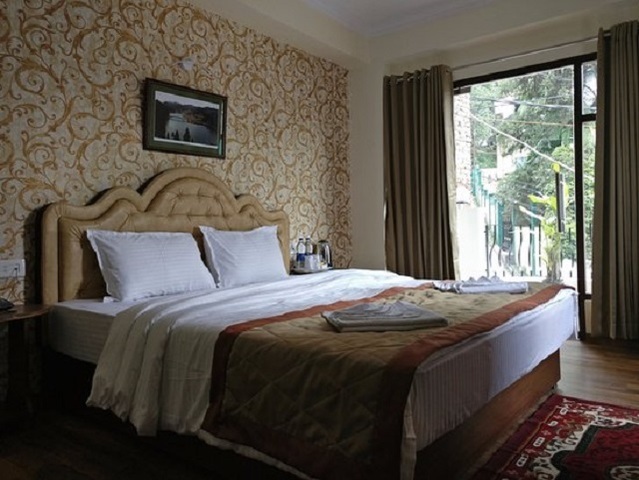 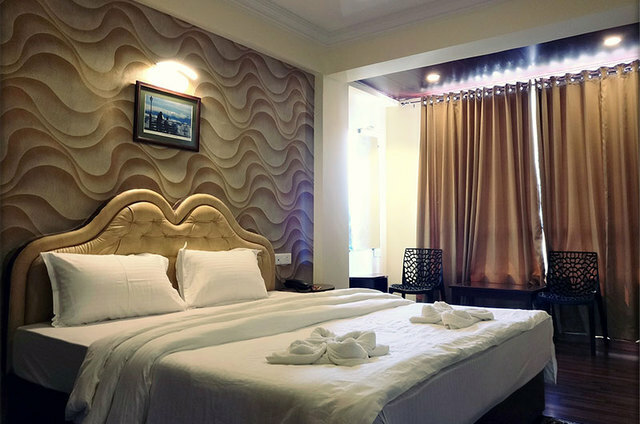 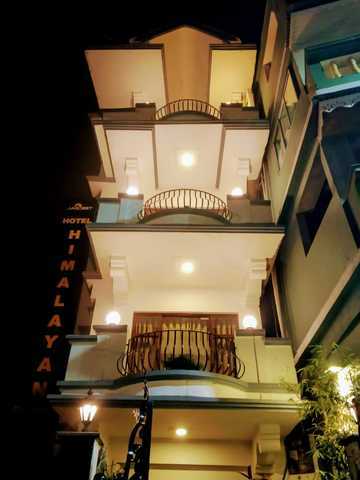 Himalayan retreat is a very new hotel of the Jagjeet Group having well-maintained rooms with all modern amenities. 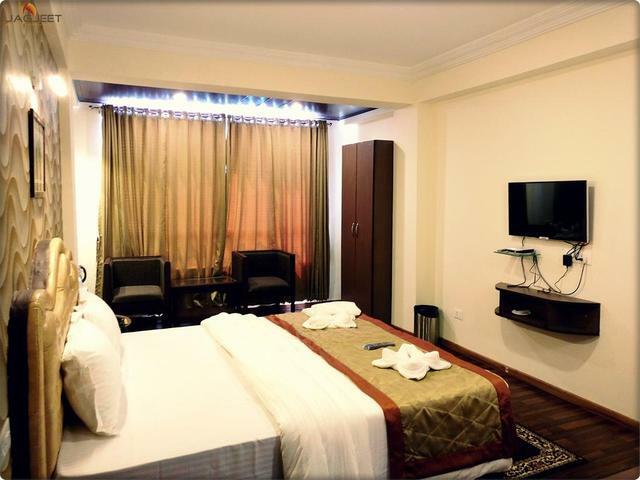 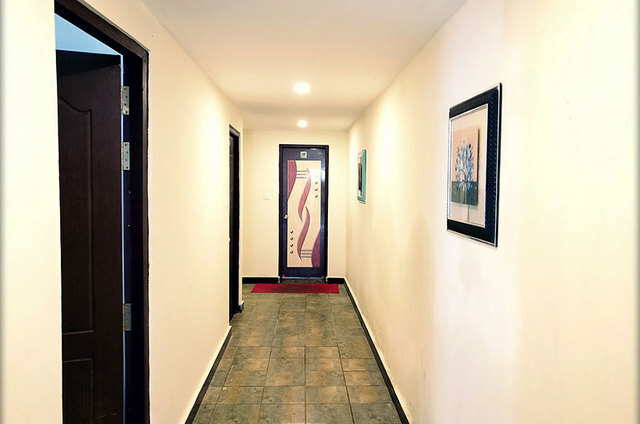 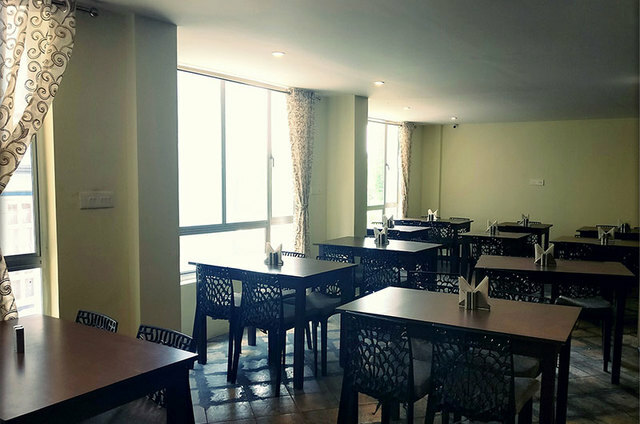 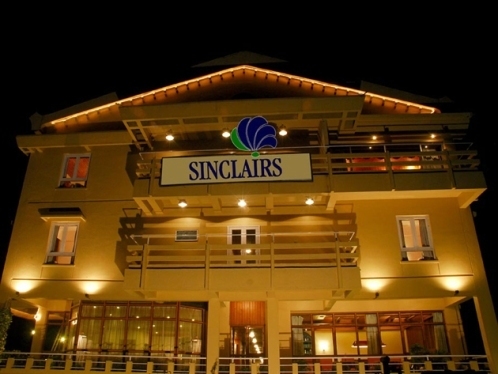 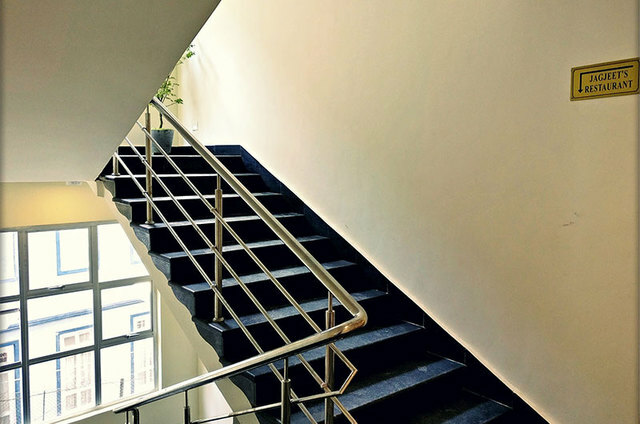 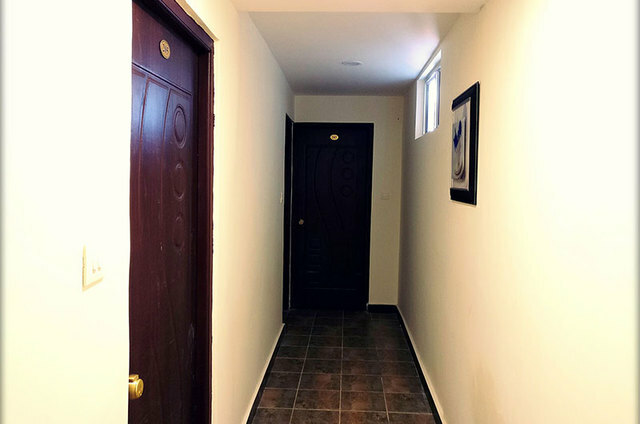 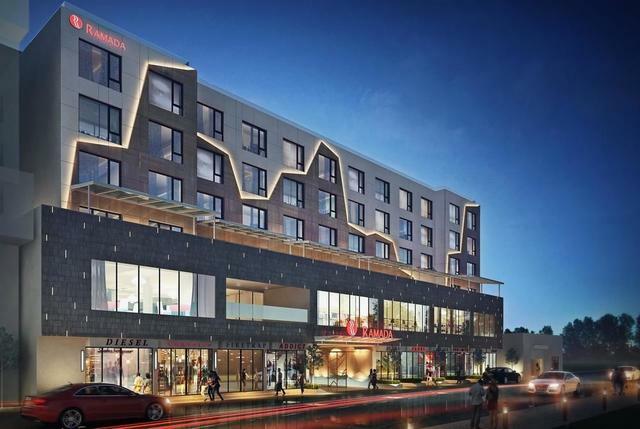 As a location wise the Hotel near the mall road is just very easier for every possible thing to do.